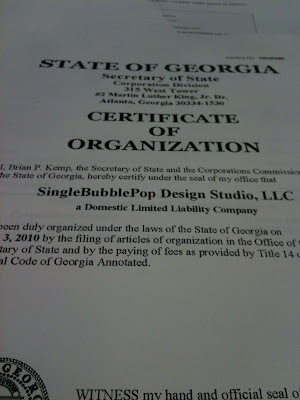 As of today, SingleBubblePop has expanded from a blog to an LLC! 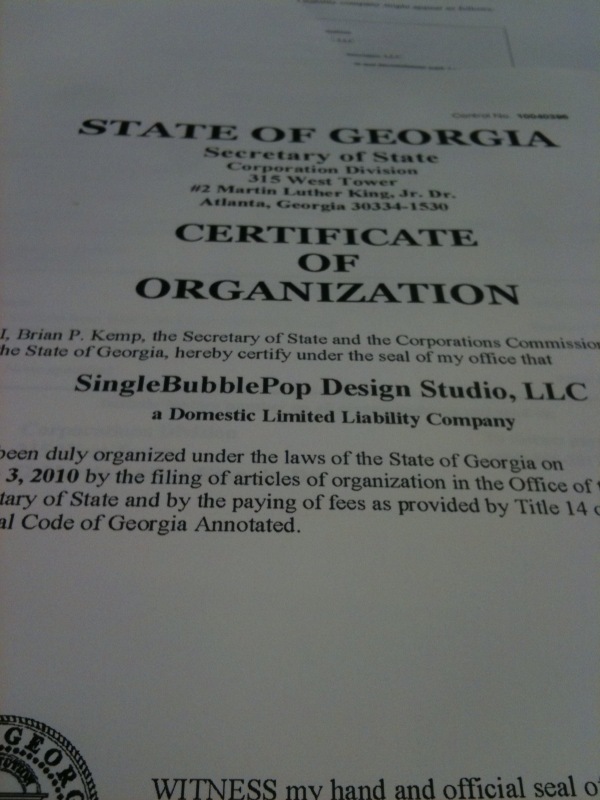 This is a huge step for me as I begin my career as an Interior Designer. Thank you to everybody who's encouraged me and helped me get to this point! Next step: CLIENTS. If you or someone you know is looking for an Interior Designer, please send them my way.